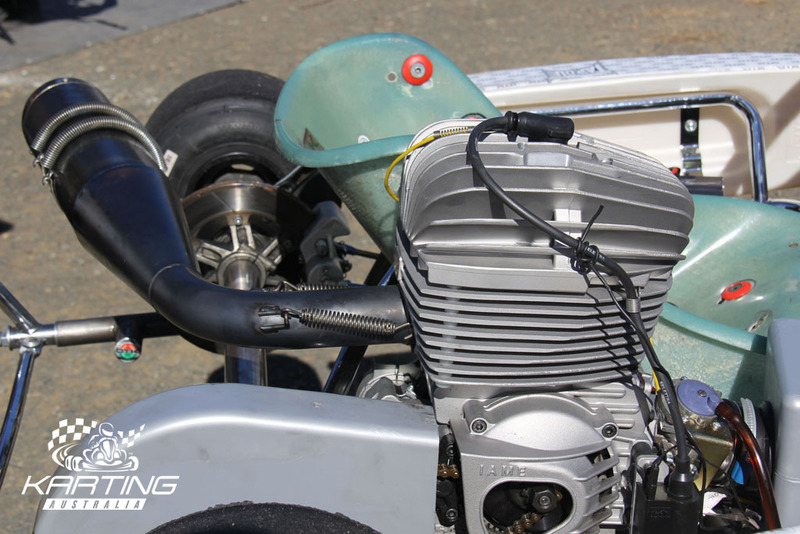 The Whole of Sport Review addresses one of the biggest issues confronting the sport for many years – future engines. 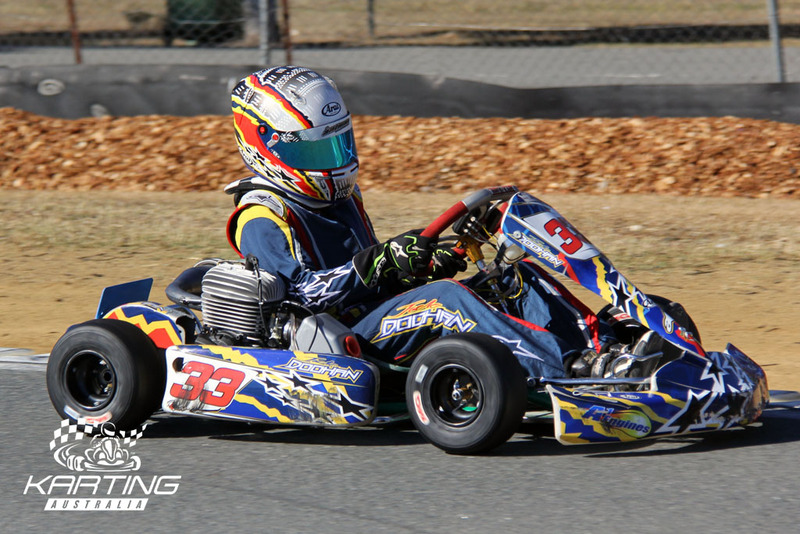 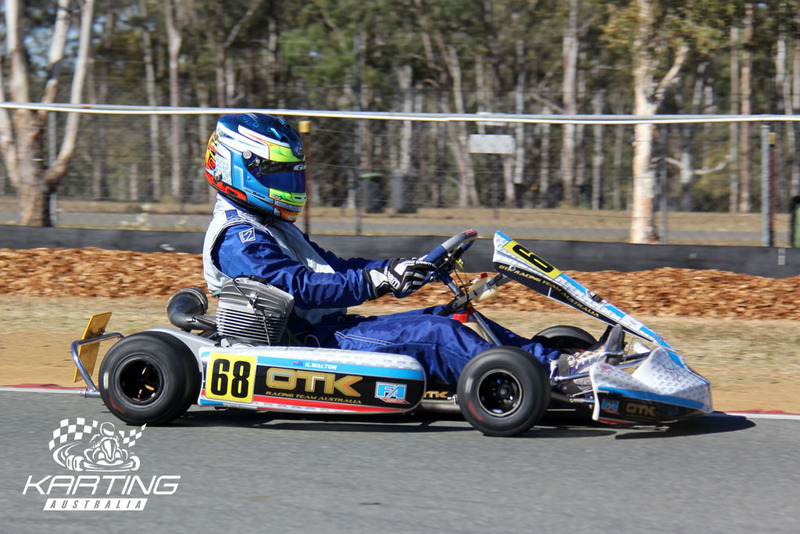 After the Australian Karting Association Incorporated installed working groups and programs in 2012/2013, it was left to the new Board of Karting Australia to resolve this issue. 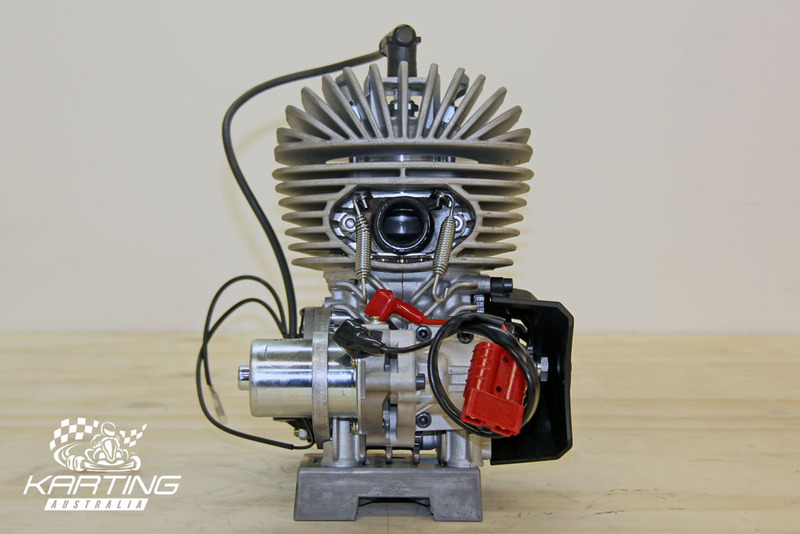 Following months of diligent work, it can be announced that the Vortex 60cc Mini Rok will be the engine used in the Cadet 9 and Cadet 12 (formerly Cadet and Rookie) classes. 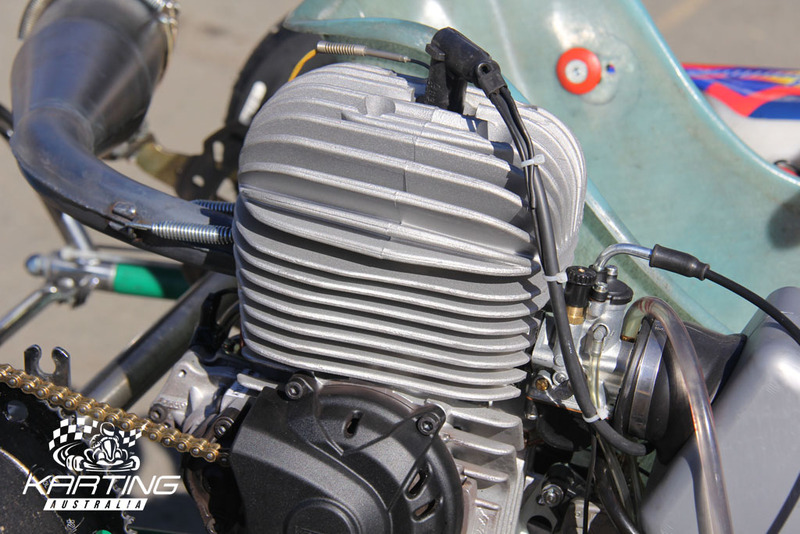 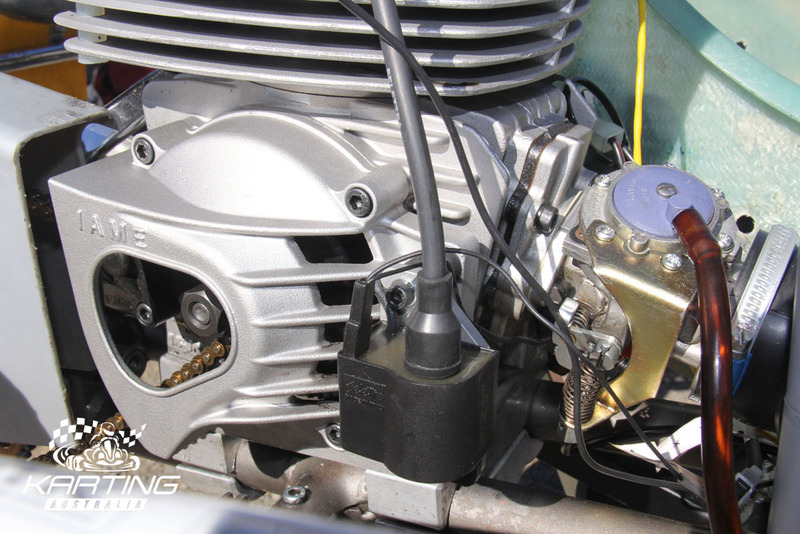 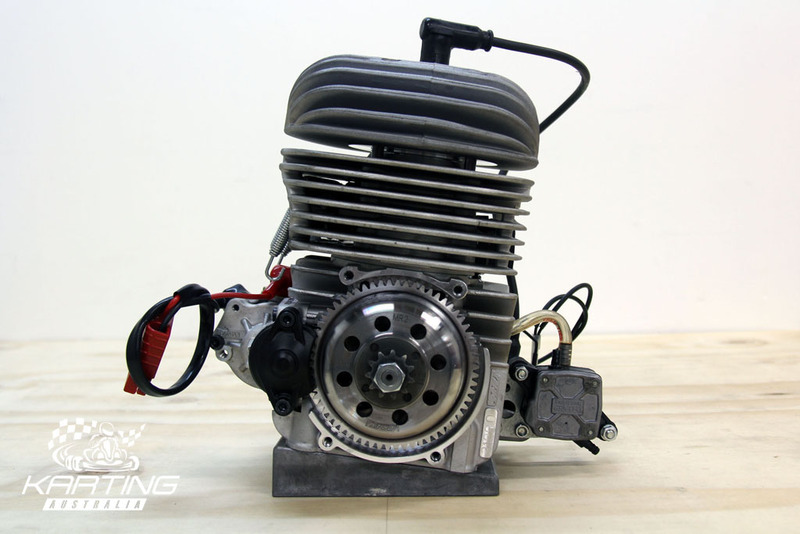 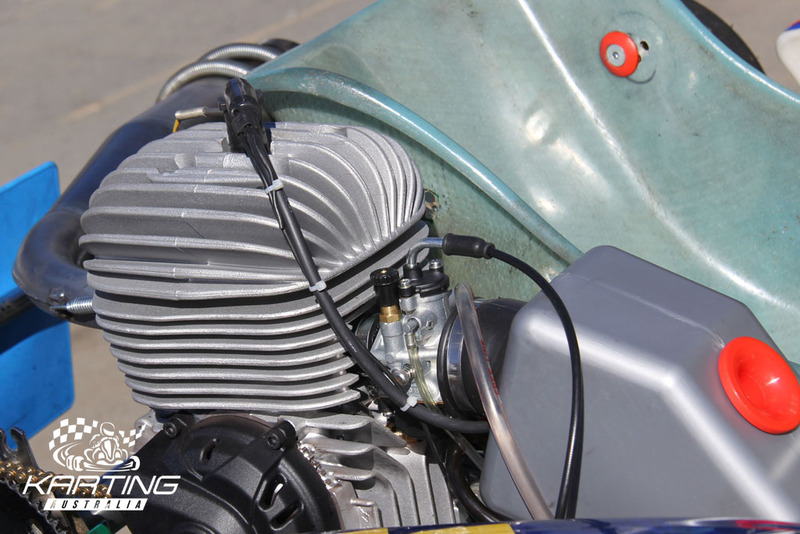 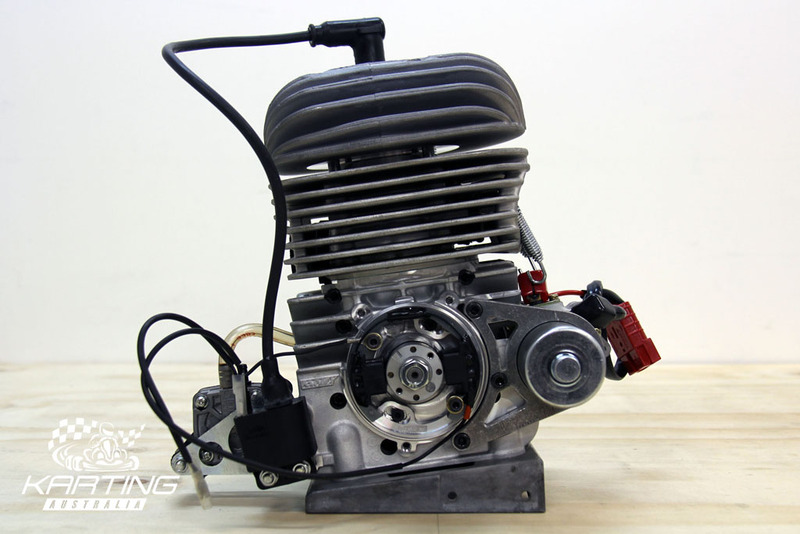 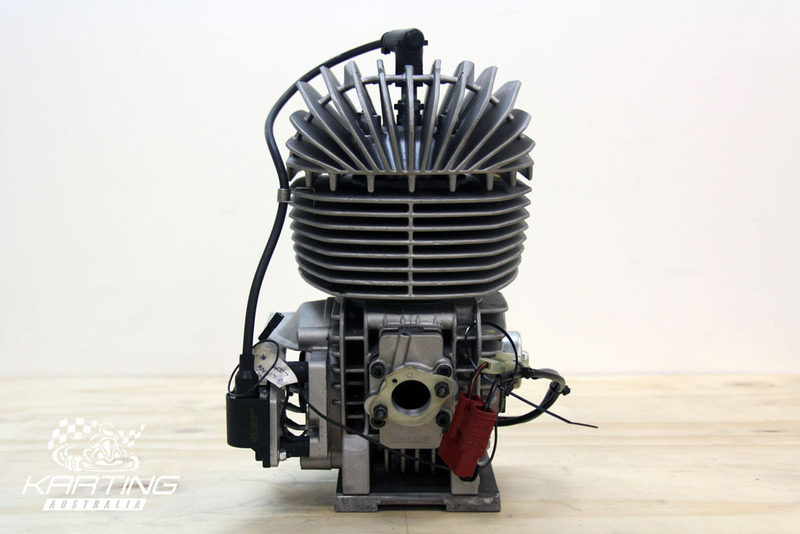 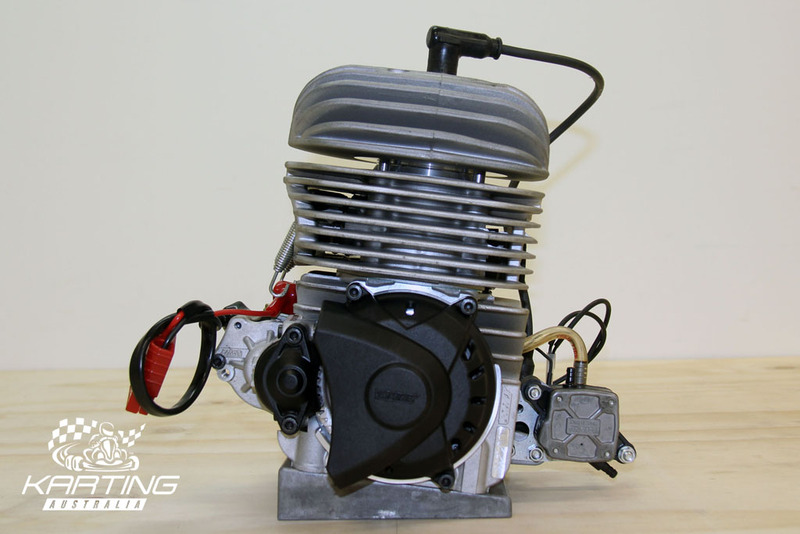 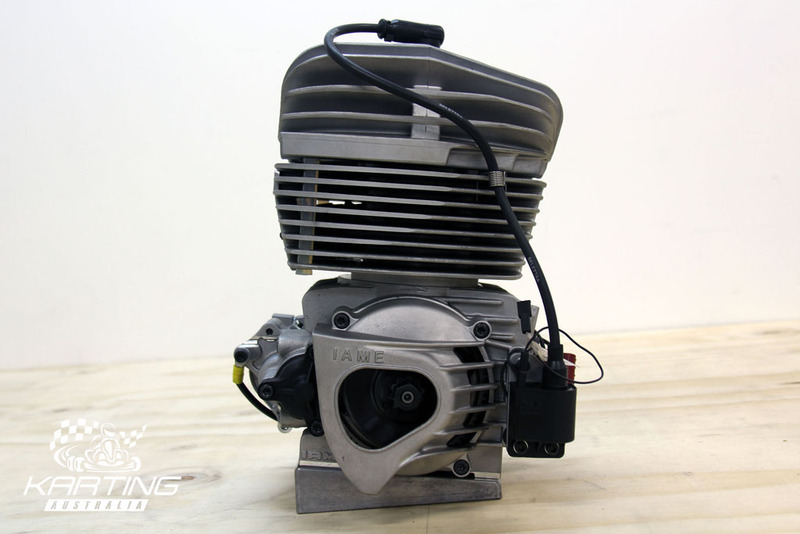 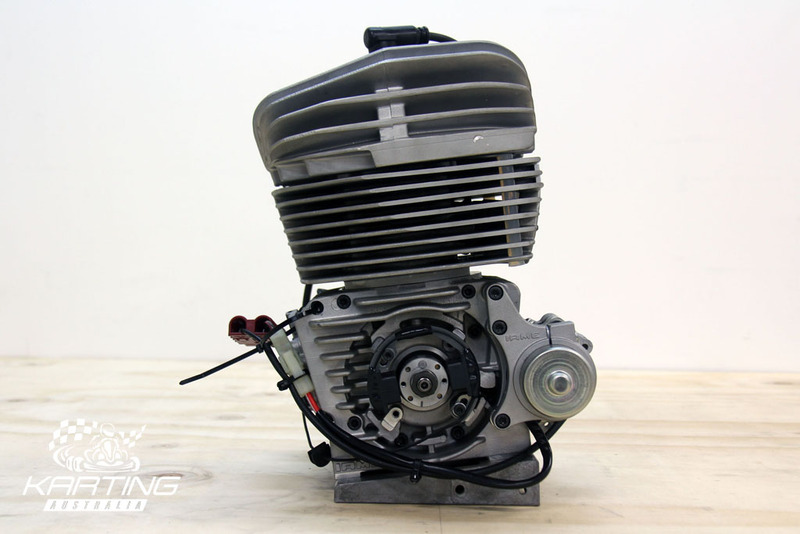 The IAME 100cc Reedjet engine will be used in the KA1 and KA Junior (formerly Clubman and National) classes. 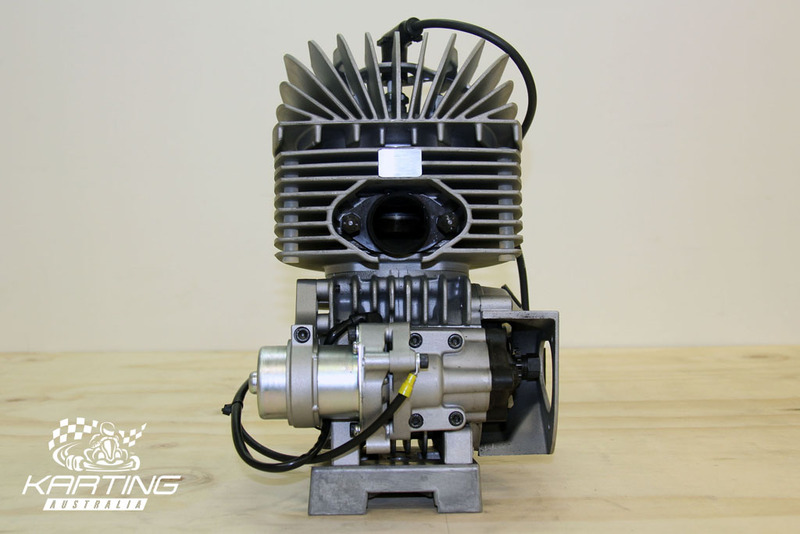 The Mini MAX and Micro MAX engines will be incorporated into the Rotax Pro Tour while the KF2 class will also feature new engines from 2015 and beyond – as will the TAG 125 class with the PRD Galaxy being approved for use in competition. 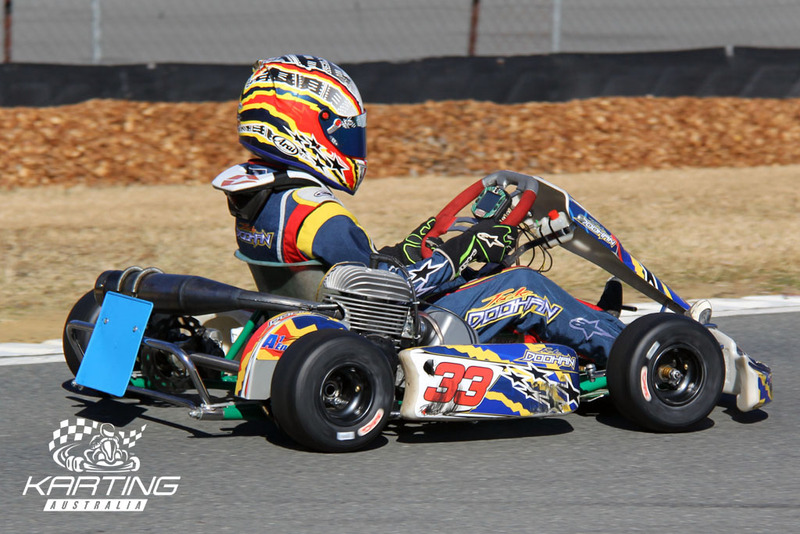 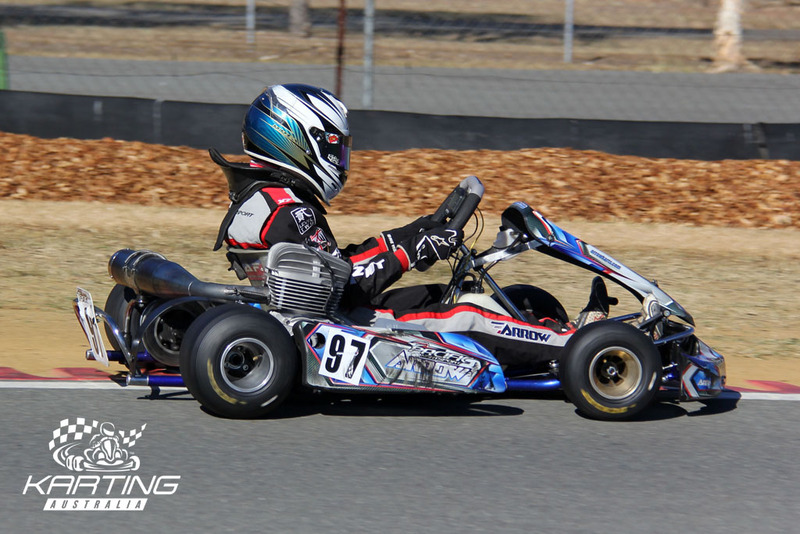 A document explaining Karting Australia’s new engines, events and competition changes can be found on karting.net.au or by clicking HERE.